Spelling. Are you looking for Andrew Giles, Andrew Miles, or Andrew Wiles? 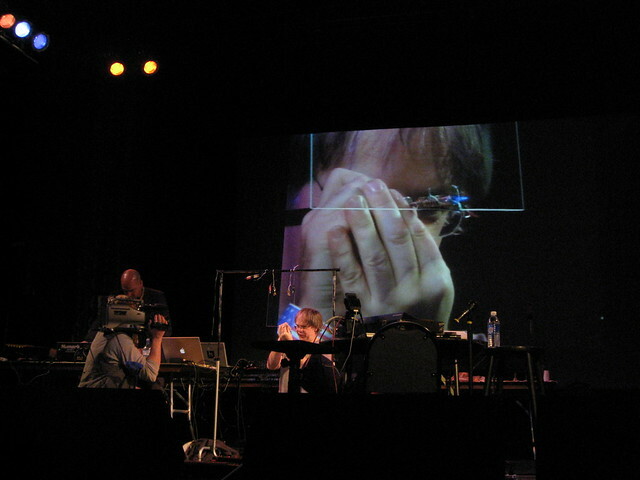 Andrew Liles is a sound artist and multi-instrumentalist. He has a vast output of recordings that he has released since the mid-1980s, covering a variety of styles as experimental music, dark ambient music, progressive rock and even hints at hard rock. See also the blanagrams of Andrew Liles! Go to the wordplay of Andrew Liles for some fun with words!